Looking for a set of summer whites? There are many types & colors of window treatments available at The Shade Store. Decorators and homeowners alike use window treatments to match and complement the interior décor of their homes. White window treatments offer versatility and go well with many types of decorating schemes. The room’s design and ultimately the primary purpose for the window treatment should always be at hand. White window treatments can brighten a room, giving it a more inviting and happy feeling. 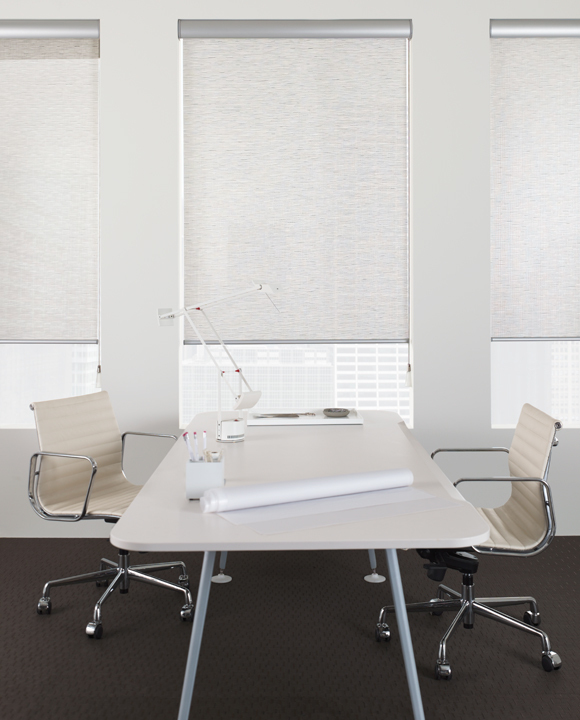 Some shades and drapery can be created in a sheer white material, allowing more external light to enter a room. White shades and drapes offer various levels of privacy depending on style and fabric. If privacy is the main goal, white window treatments can be lined to ensure privacy. Blackout lining is another option, if the removal of all external light is preferred. White blinds, shades & drapery are versatile window treatments that can be used alone or in conjunction with other window accessories. Combining summer white shades or curtains with a decorative valance or other layered curtains can result in an attractive finished design. Come visit us at one our showrooms, where you can experience our custom-made window treatments first-hand. Not by a showroom? View our entire product catalog online. And don’t forget to follow us on Facebook, Pinterest and Twitter!